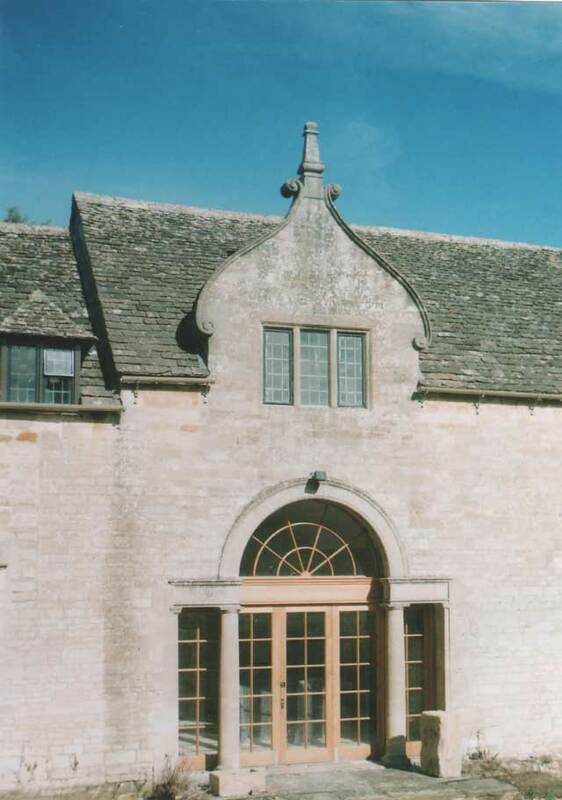 Trained at the Oxford School of Architecture, Alan Calder has worked as an architect specialising in historic building work in the Cotswolds for 35 years. 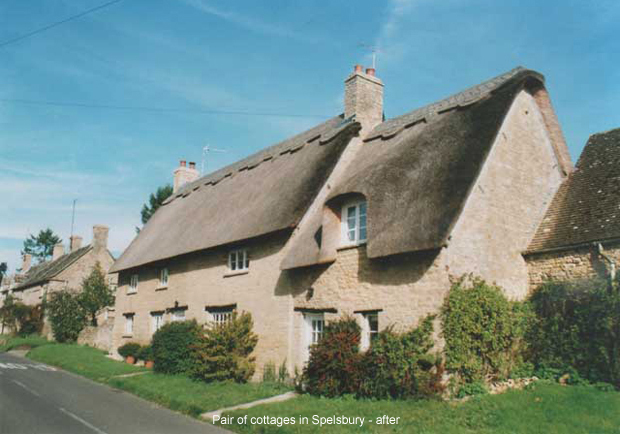 Based near Woodstock, Oxfordshire, he specialises in commissions involving work to listed buildings ranging from large country houses to houses, cottages and farm buildings. 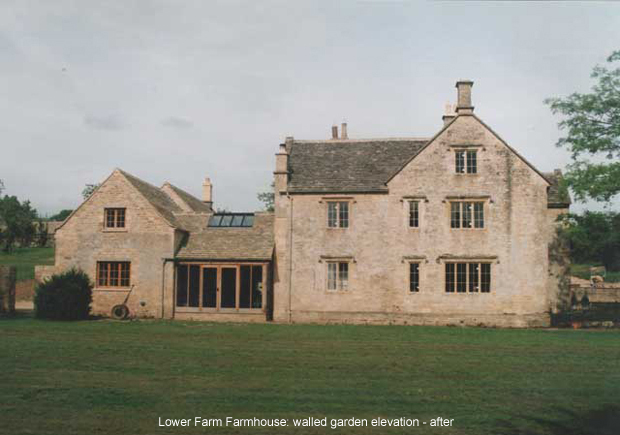 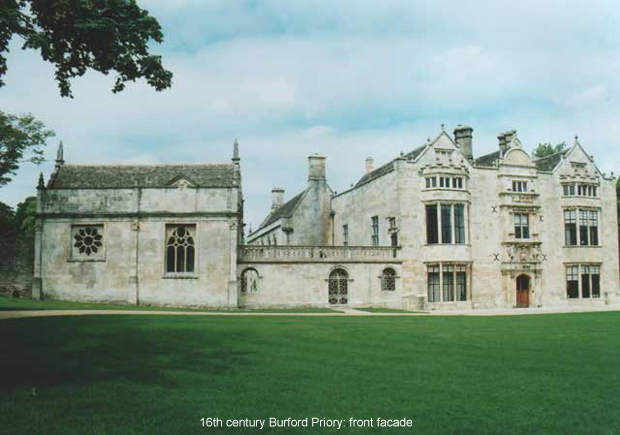 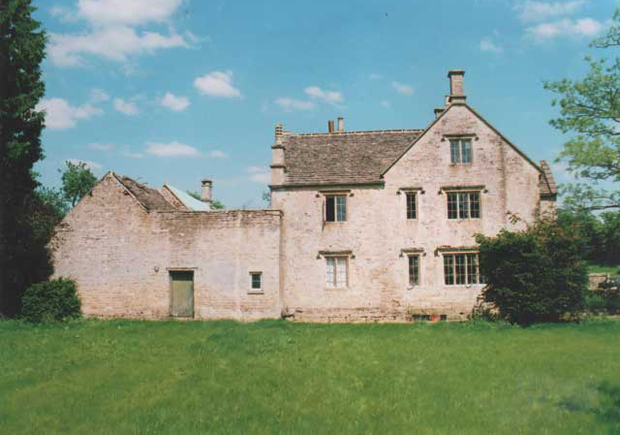 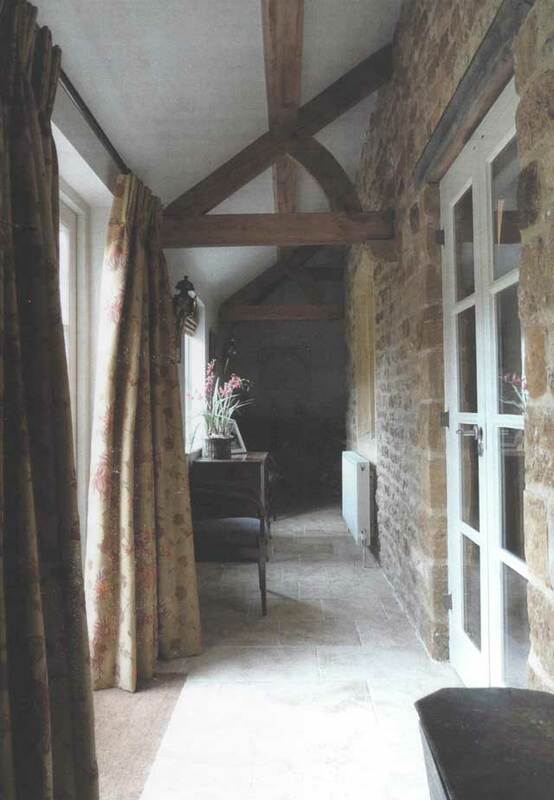 His large country house commissions have included the renovation of Grade I listed Burford Priory in Burford. 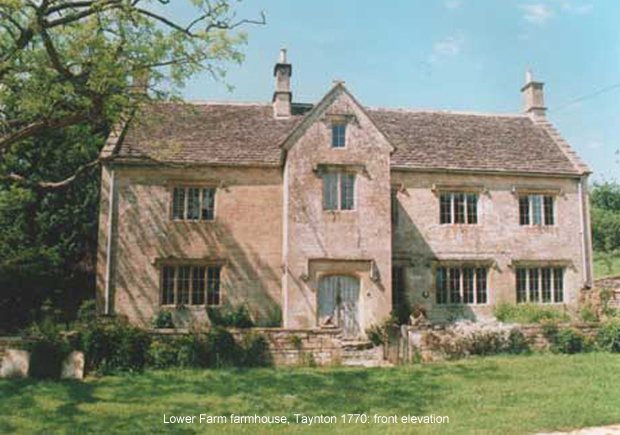 He has worked on a number of listed Cotswold farmhouses including the derelict Lower Farm farmhouse in Taynton near Burford which he restored to a family home. 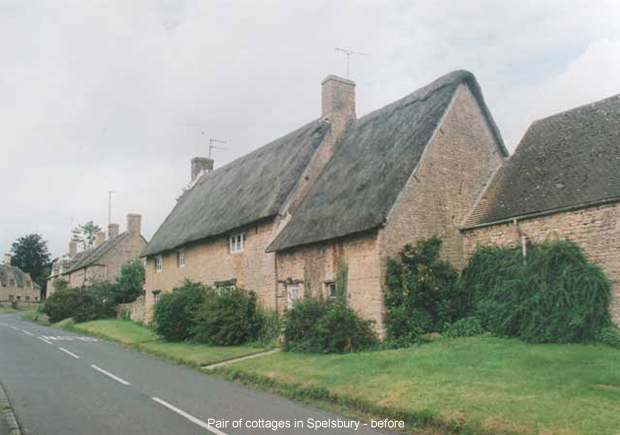 His restoration of cottages includes a pair of listed thatched houses in Spelsbury near Charlbury.